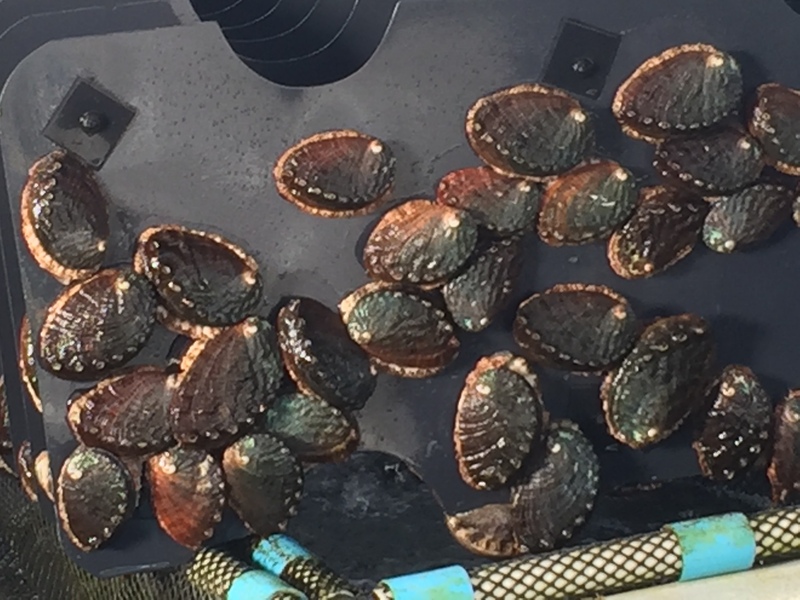 Aloha from the world’s premier Hawaii Ocean Science and Technology Park (HOST Park) where we grow sustainable industries using sunshine, seawater and ingenuity. 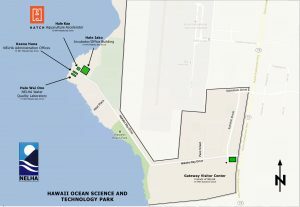 The State of Hawaii has invested over $130 million since 1974 to create the Hawaii Ocean Science and Technology Park (HOST Park) in Kailua Kona on the Island of Hawaii. 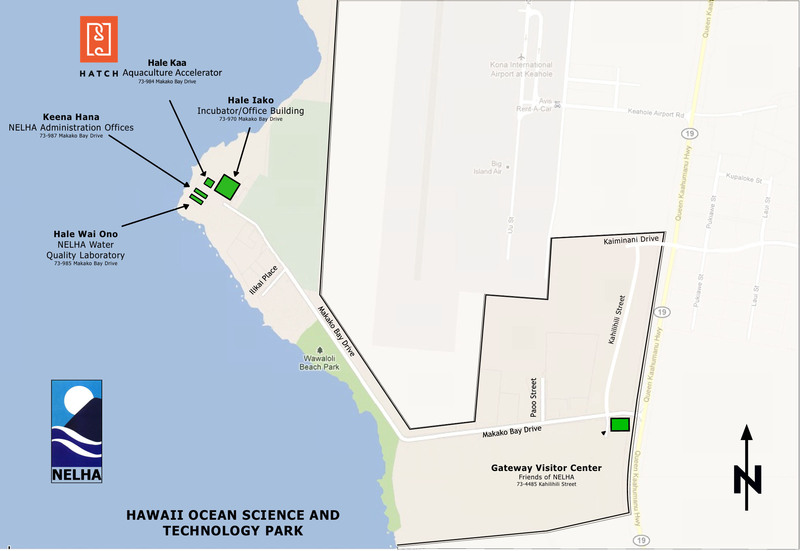 The innovative green economic development park is administered by NELHA, a self-sufficient State of Hawaii agency. 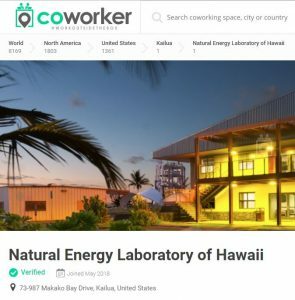 After four decades, NELHA is well on track to fulfilling its mission as an engine for economic development in Hawaii and the economic impact generated by HOST Park is approaching $150M annually with the creation of over 600 jobs Statewide. HOST Park is a unique outdoor demonstration site for emerging renewable energy, aquaculture and other ocean-based sustainable technologies. HOST Park has become the world’s premier ocean science innovation hub and operates at the nexus of water, energy, and food. Three sets of pipelines deliver cold deep sea water from up to 3,000 ft. depth as well as warm pristine surface sea water. Current equipment and pipeline infrastructure is capable of pumping up to 100,000 gallons per minute of seawater throughout the 900 acre technology park. 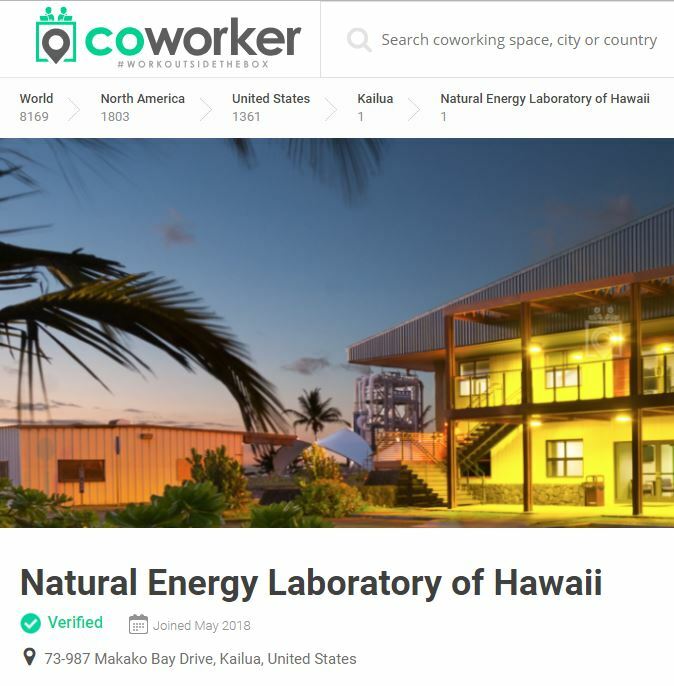 Hale Iako Office Space Availability – Click here for details! Conference Rooms are available to the general public! – Click here for details!